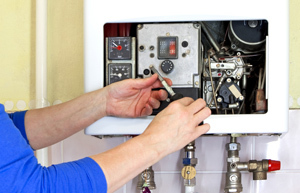 Looking for a boiler repair in London? Well we are the ones for you. 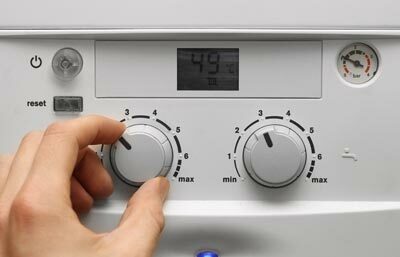 Our engineers have years of experience in this field, we work with boiler companies such as Valliant, Baxi, Bosch, Worchester and many more. So just give us a ring and we will send out best boiler engineer out to London to you within the hour! A clean system is an efficient system and that is saving you cash, this is the equation you need to stop empty your pockets with gas bills, let us do it and guarantee to have this job properly done, with our Gas Safe Certificates in each one of our Gas Safe Engineers in London, we buck up our job, as well the best machines to do the work for you. 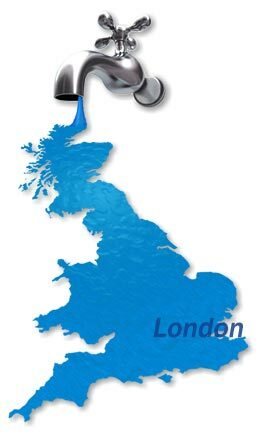 In London lots of companies states they can do a boiler repair as well, but, why risk it? Go straight with us the best Company Boiler Reapir in London and the best rates for you to feel comfortable with us. 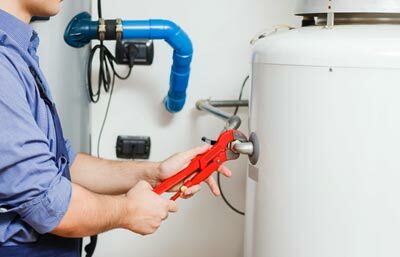 Hey are you looking for us, yes w are the best emergency boiler repair in London, we will be in no time in your address with only one call and you will be able to rest assured that any problem with your boiler will be cover ASAP and with the help of the most high skilled boiler engineers, all of them are gaf safe certificated and with over 10 years of experience, so don’t worry leave this issues in our hands and we will take care of it like if it was our own boiler. 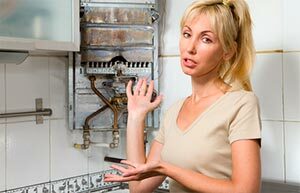 When our commercial and domestic 24h boiler repair in London carry out a boiler service, we are the best on it. 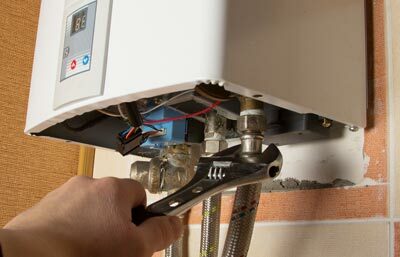 We are appropriate, we will repair and clean your commercial/domestic boiler and all associated controls and components. For all brands and models of central heating installations and will also have a thorough examination and clean. 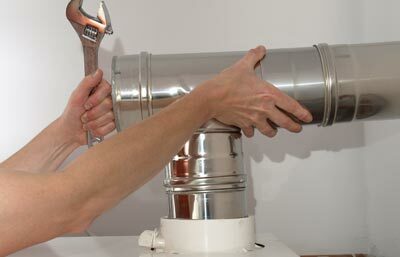 We also safety check the flues and carry out a combustion performance analysis of the boiler. 24hr commercial or domestic boiler service in London, essential for maintaining the safe and continued operation of your boilers. 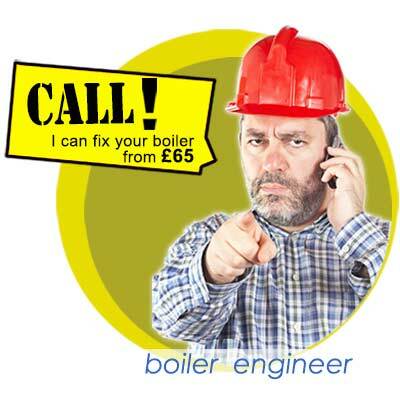 Looking for qualified, experienced and reliable engineers to fix your broken down boiler? Well I think we are the company for you. Thames Plumbers engineers are qualified and have years of experience as well as we are here to provide our customers with the best service possible. We are a high experience company in London boiler repairs and all the people working on it are certificated with Gas Safe, but at the same time is one of the boiler companies offering the lowest prices in the market, we know how important is for you the value of your heating equipment, so we work with you to have it stable and efficient without spending a fortune in London. We cover most of the London areas. So if you need an engineer to fix your broken down boiler ASAP don’t hesitate to give us a call!